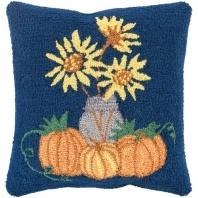 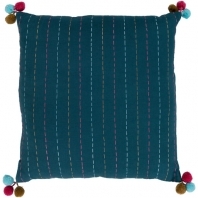 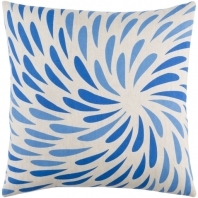 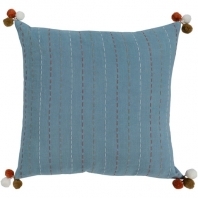 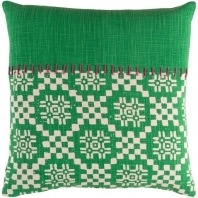 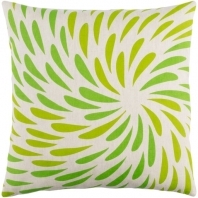 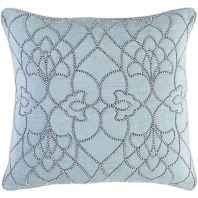 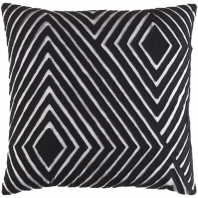 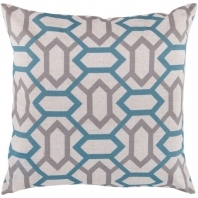 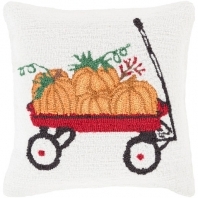 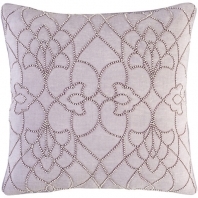 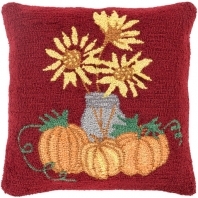 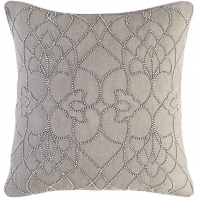 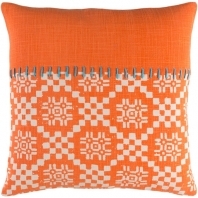 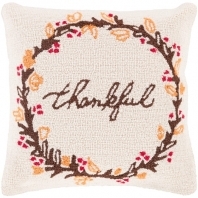 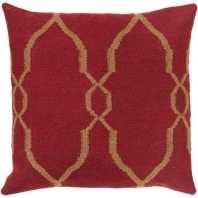 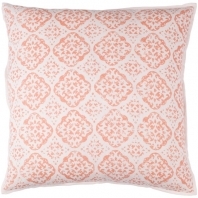 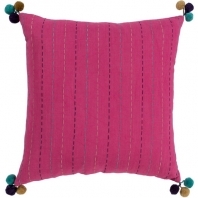 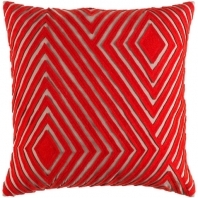 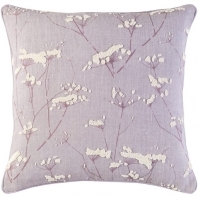 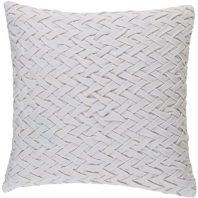 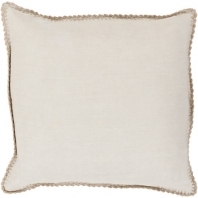 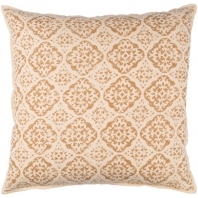 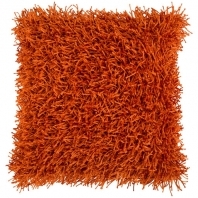 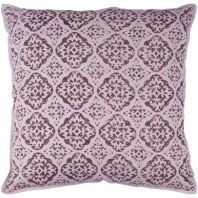 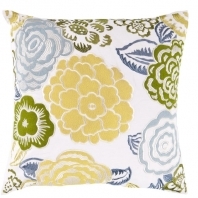 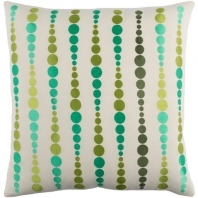 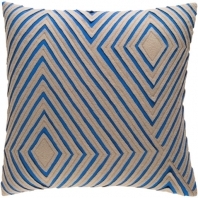 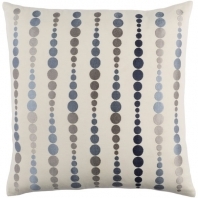 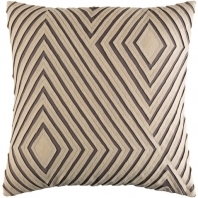 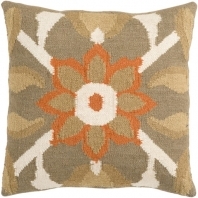 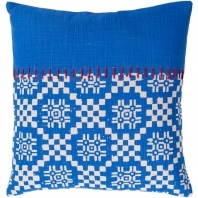 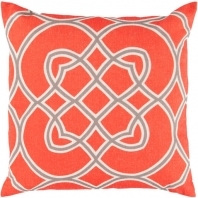 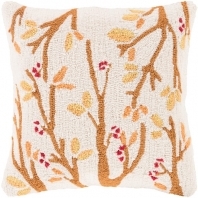 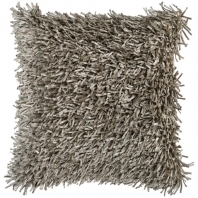 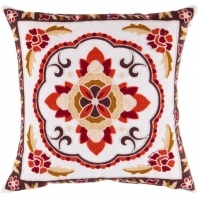 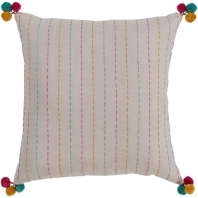 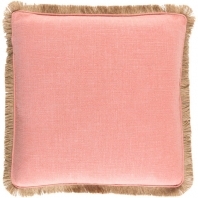 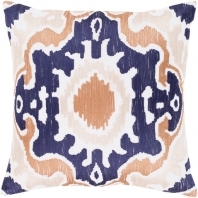 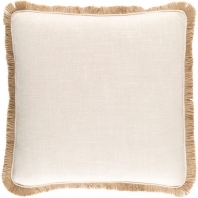 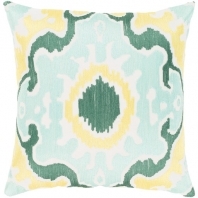 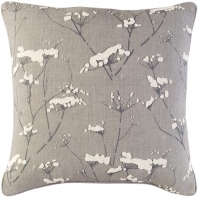 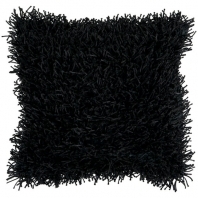 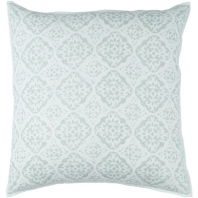 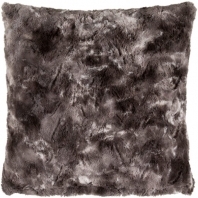 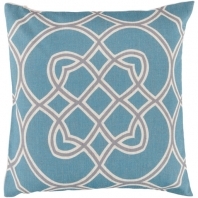 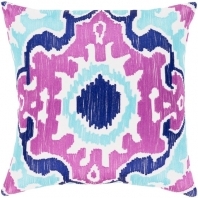 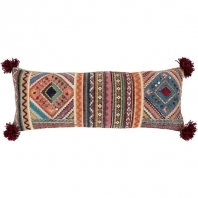 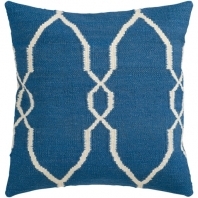 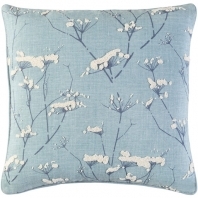 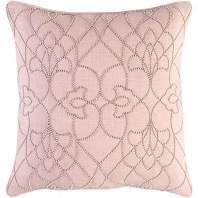 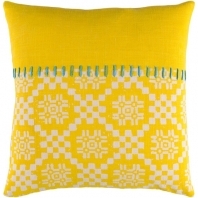 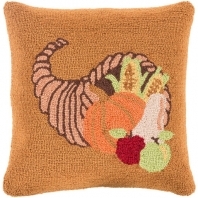 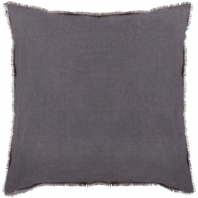 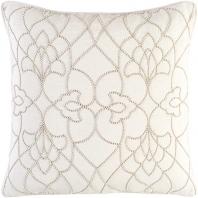 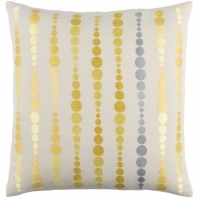 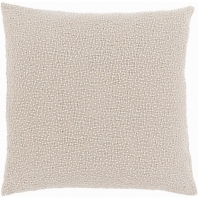 Throw pillows are fun home decor accents you can add to effortlessly enhance your existing home decor. 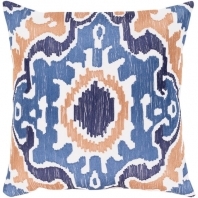 If you want a new look and feel for any room or you just want to refresh and liven up your current home decor at an affordable price, decorative throw pillows and home decor accents are the perfect solution. 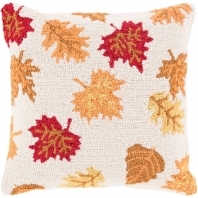 You won’t have to worry about finding a contractor, extensive renovation or home improvement projects, and you definitely won’t have to worry about going over budget with decorative throw pillows.